Spring is a great time for angling where the catch includes rainbow and steelhead trout. Ontonagon with its branches and other rivers and areas. 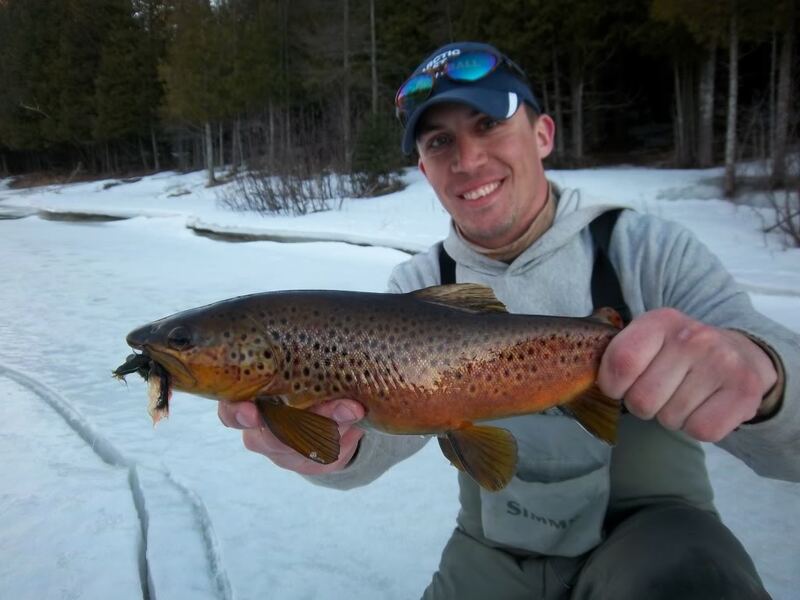 Fall and Early Winter can be great times for trout fishing as they are feeding, the waters changing, etc. The waters biting with Trout. Cooler weather and looking for bait or food. Come enjoy the area of water paradise and more. Beautiful sites. Relax the soul, enjoy fishing, take some pictures and have some fun. Everyone deserves good times and real vacations. Types of Trout Fishing. Get your gear and go to Upper Michigan. Stickley, MI. Between Watersmeet and Marenisco. Base camp to have your trout adventures. Serenity. Area not overly populated with fisherman. Beautiful scenery with waterfalls, rivers, mountains, variety of trees and terrain.